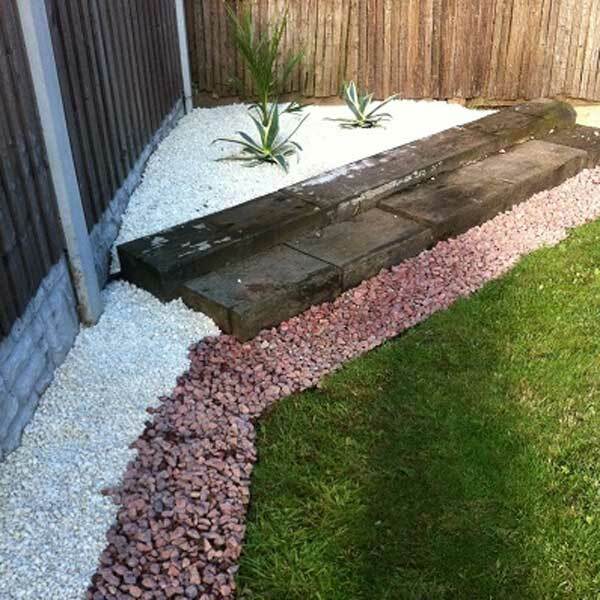 If you want to look for some tips to enhance the beauty of your residence then you could consider decorating with white gravel. 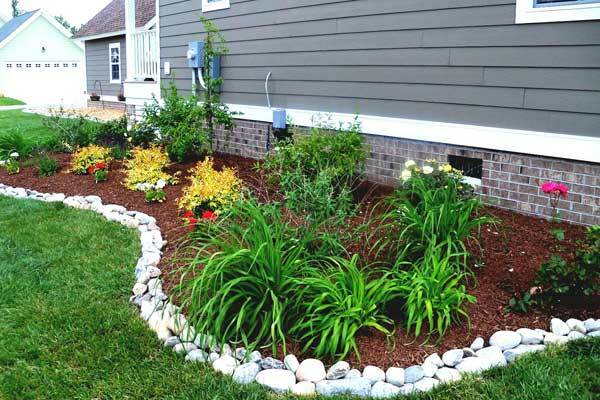 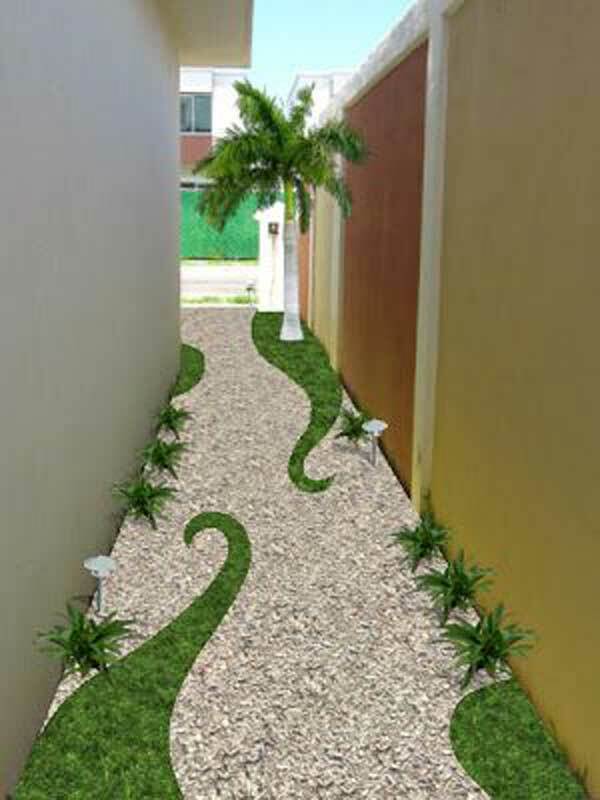 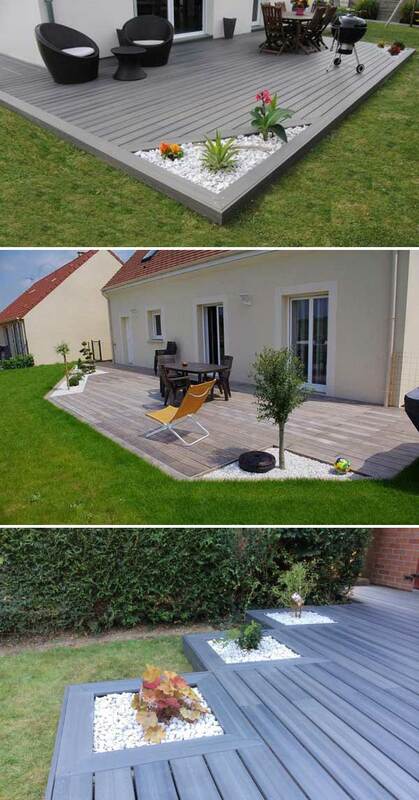 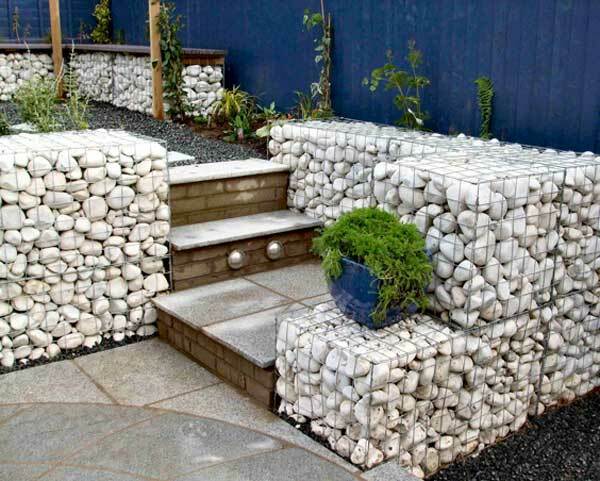 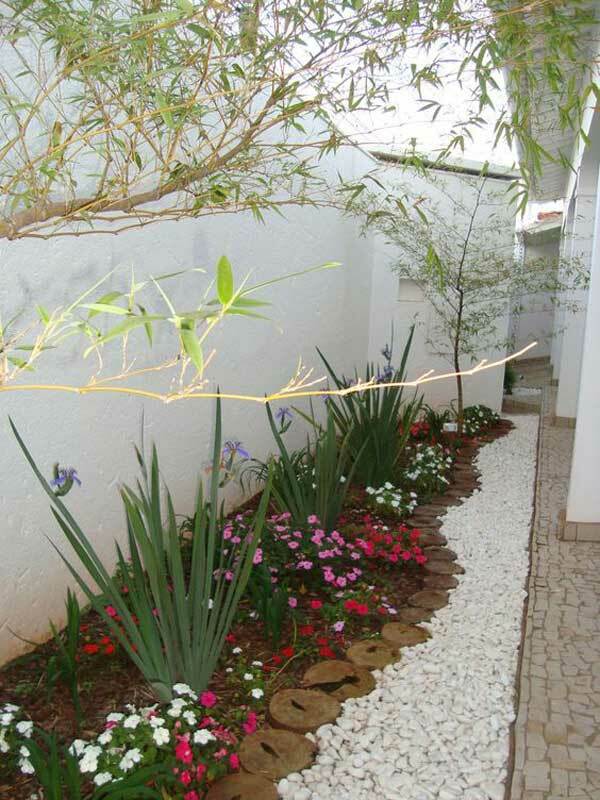 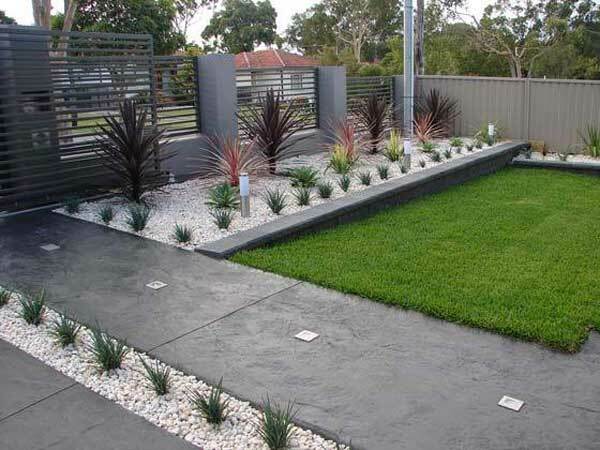 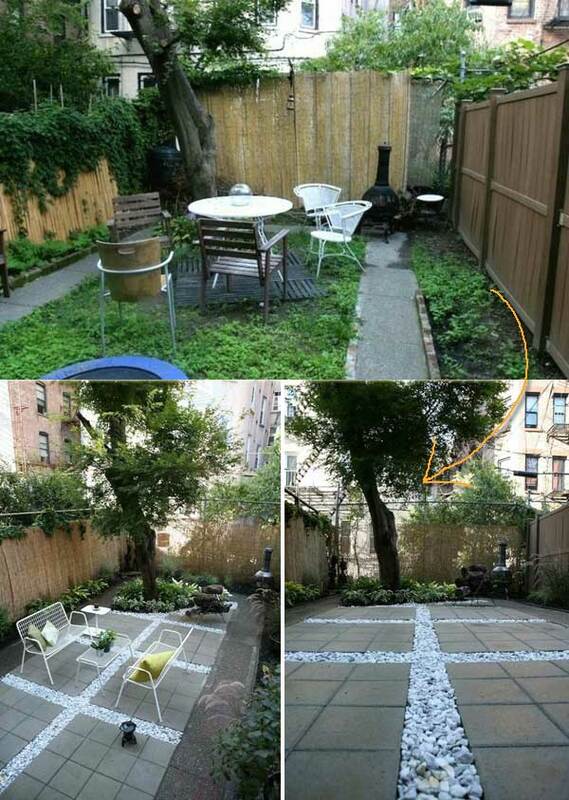 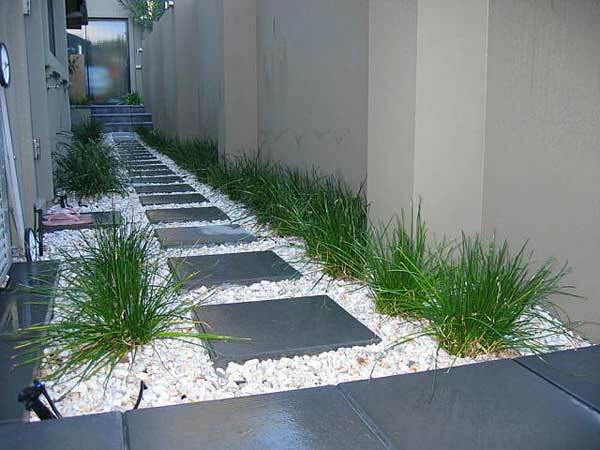 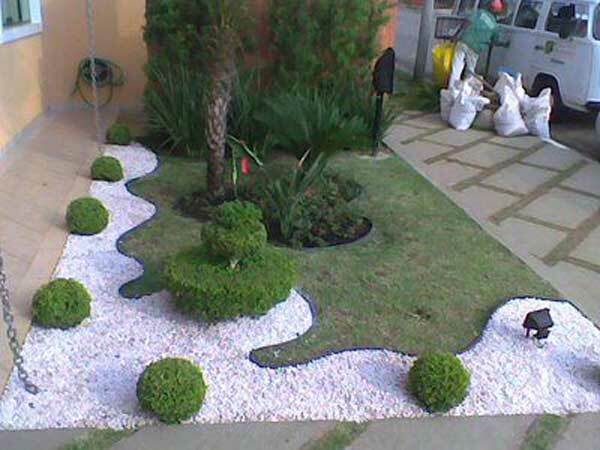 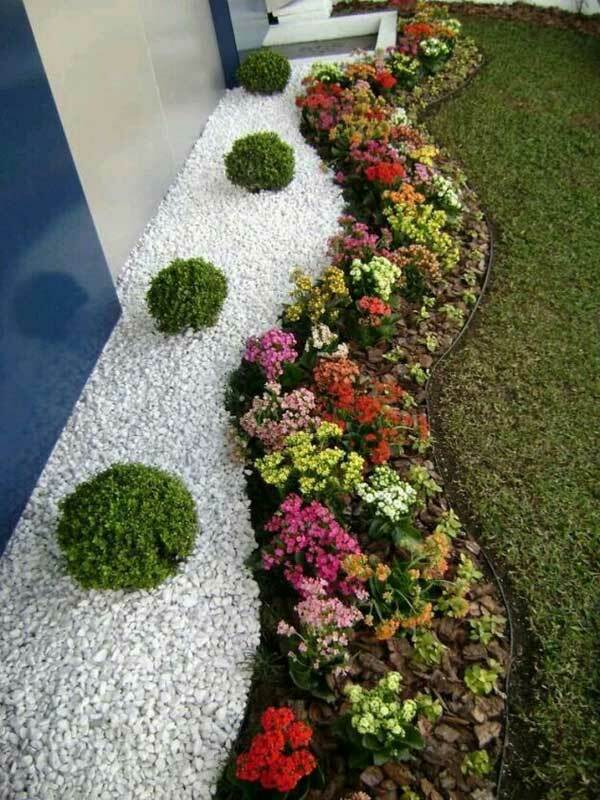 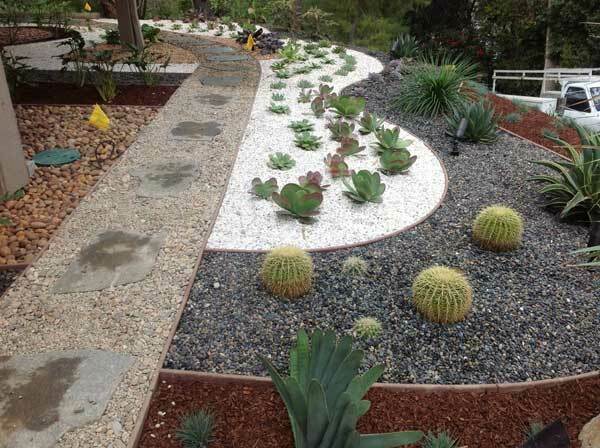 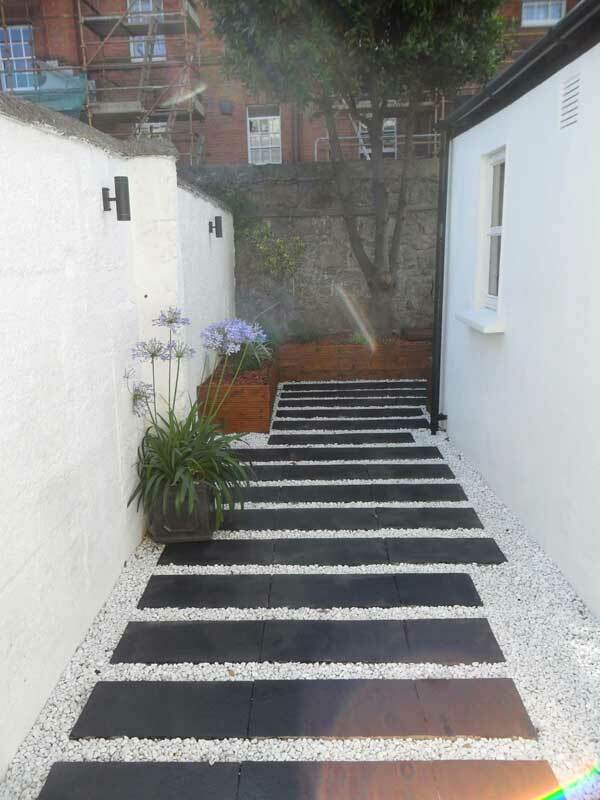 Inexpensive and easy to install, landscaping your space using white gravel is surely green and stylish. 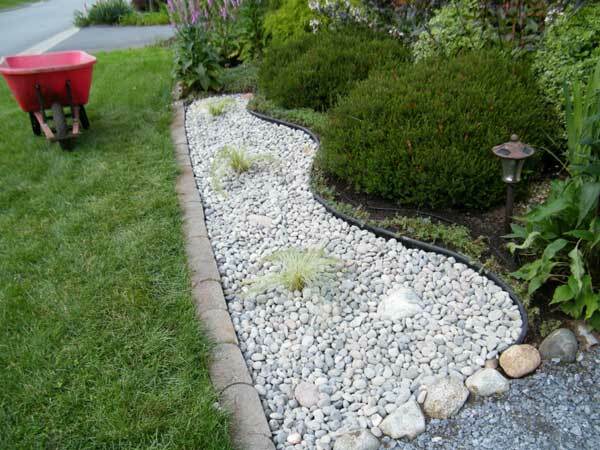 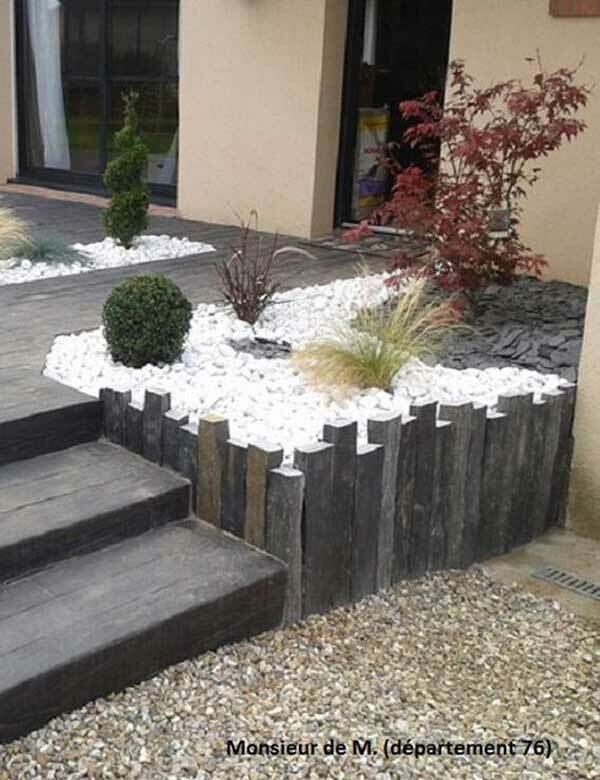 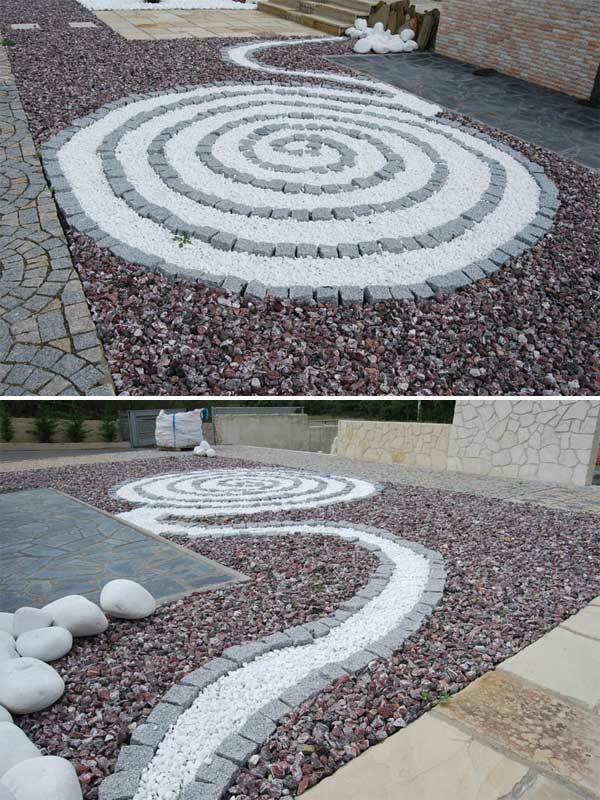 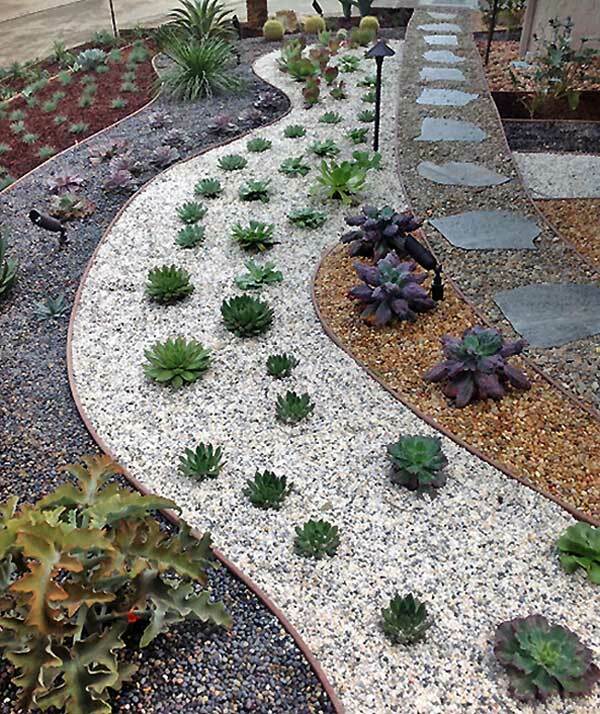 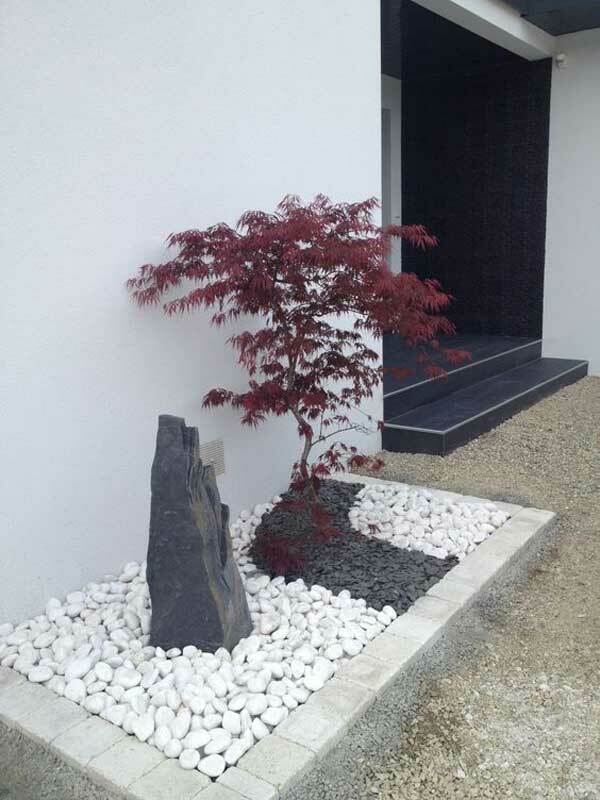 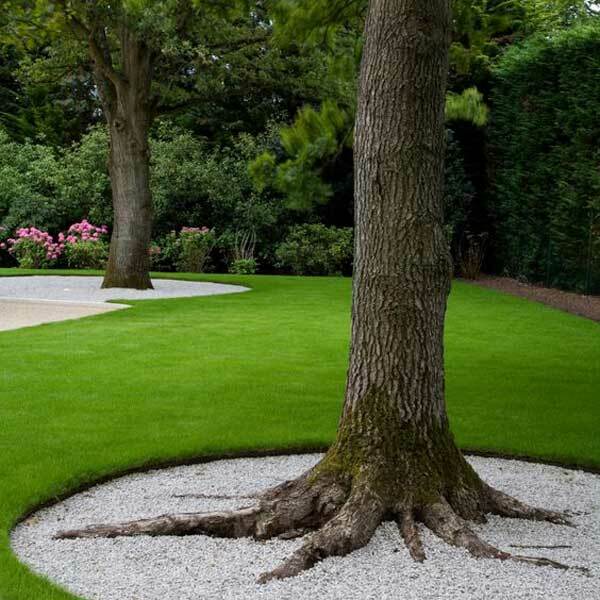 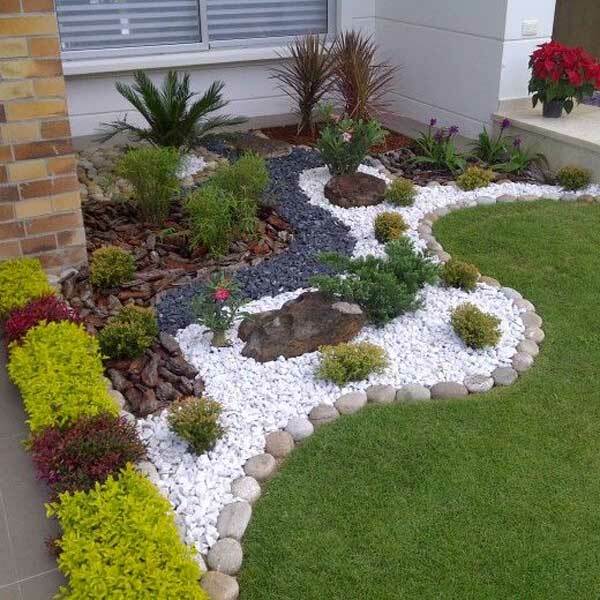 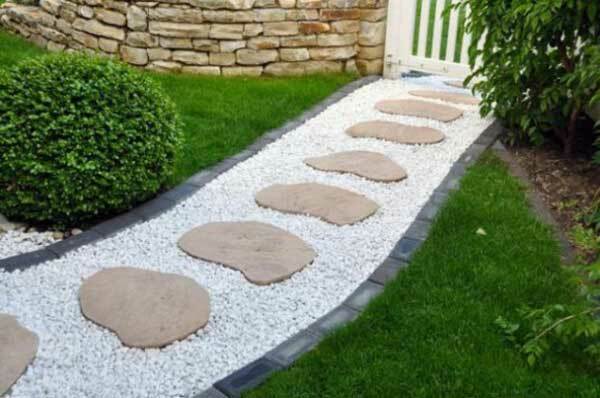 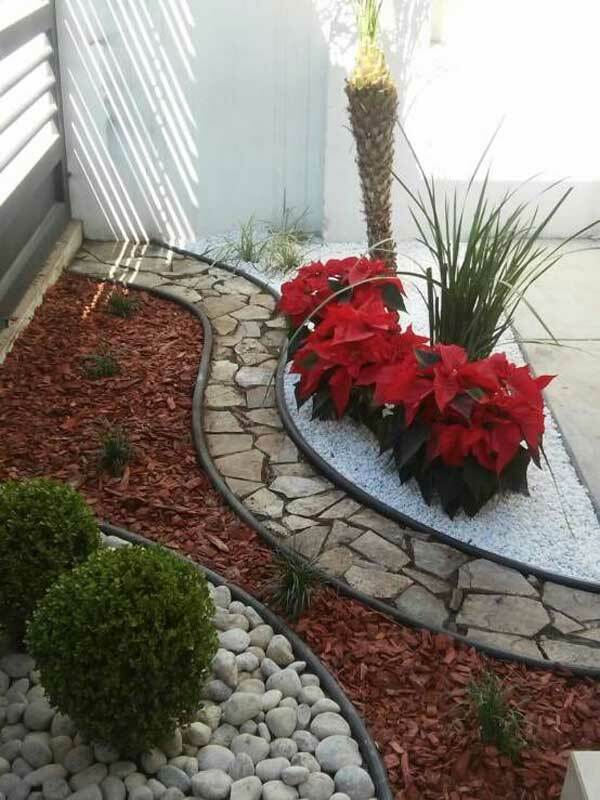 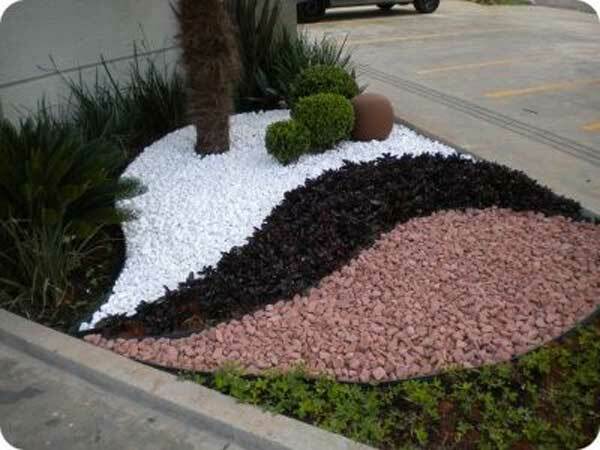 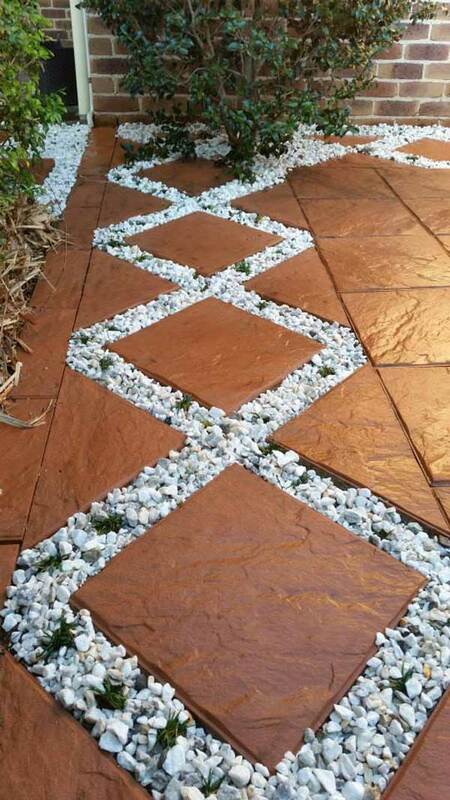 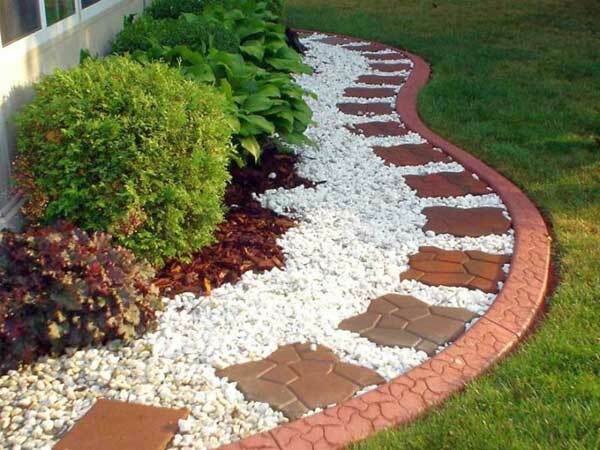 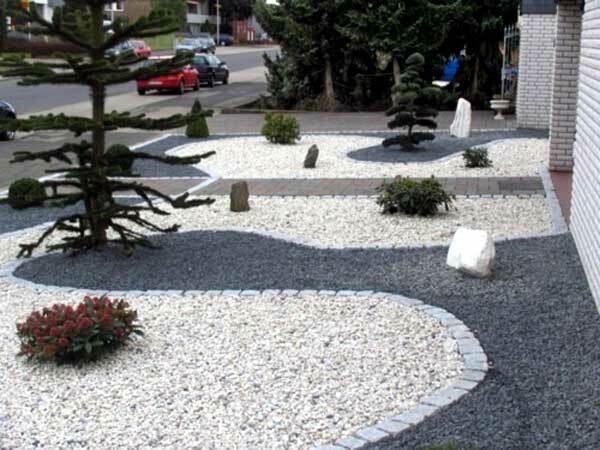 The same as many other types of gravel, they drain quickly, require little maintenance, and white gravel also have their own unique advantages, they are more easily to blend with the surroundings. 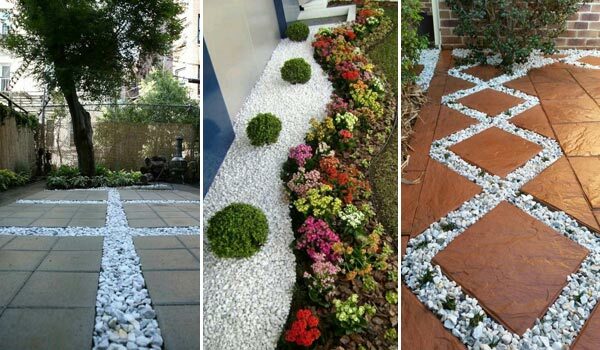 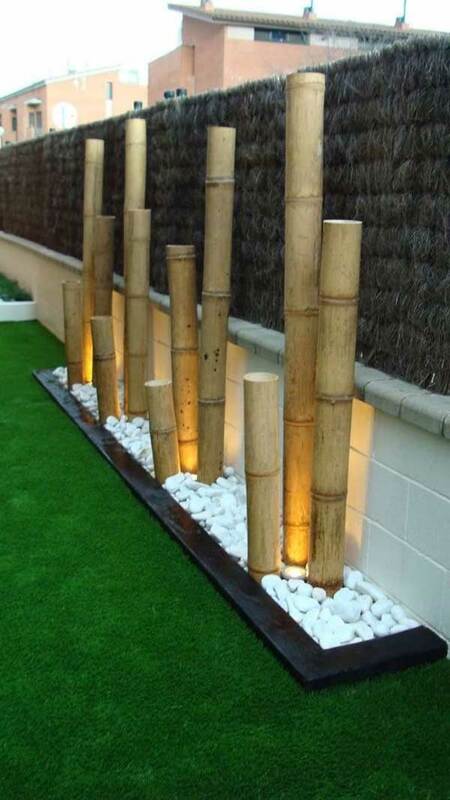 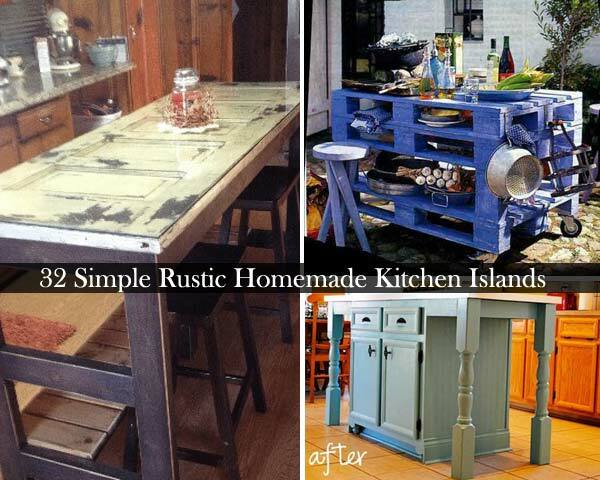 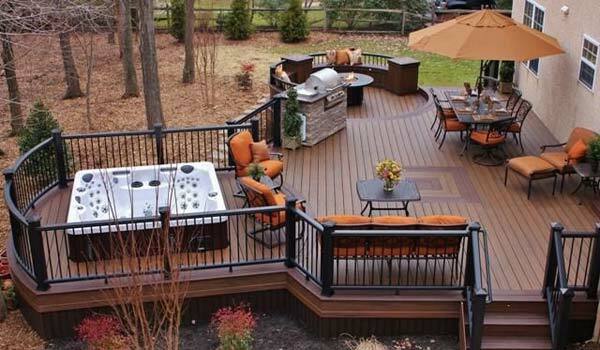 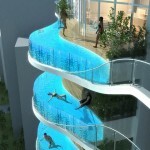 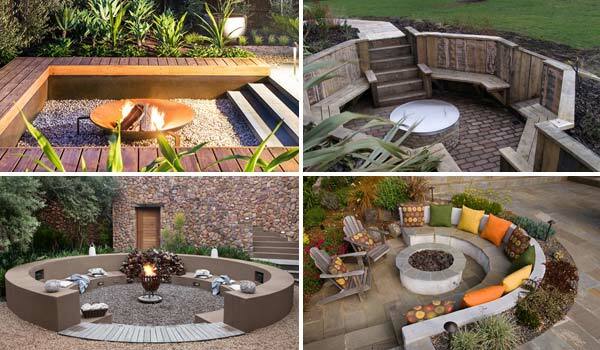 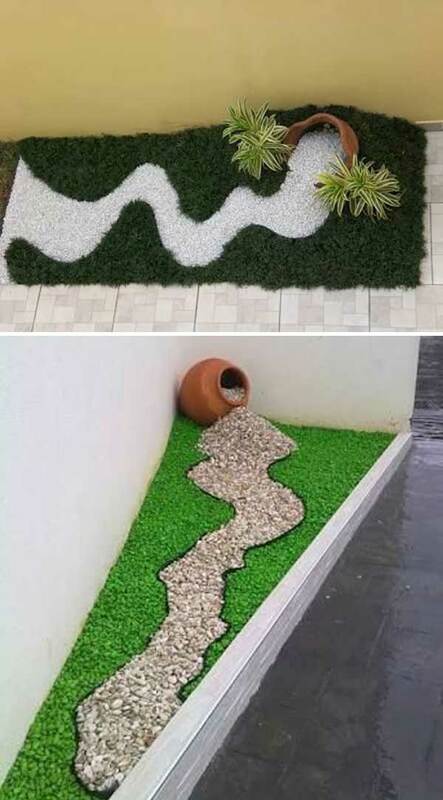 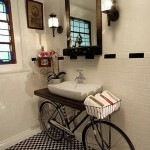 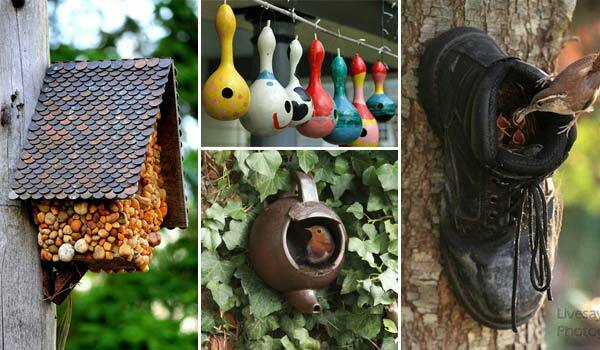 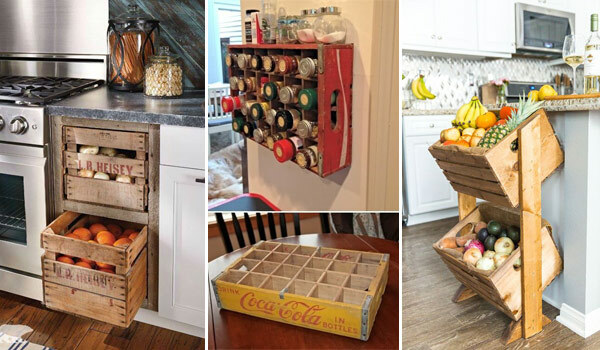 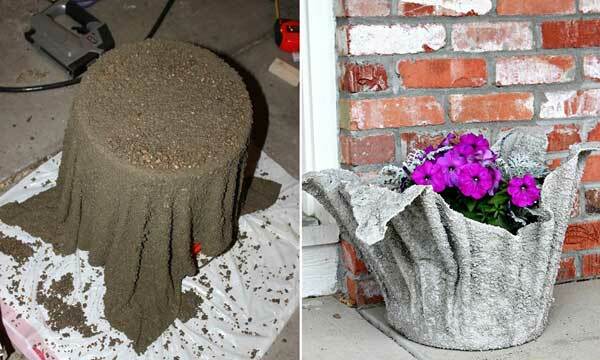 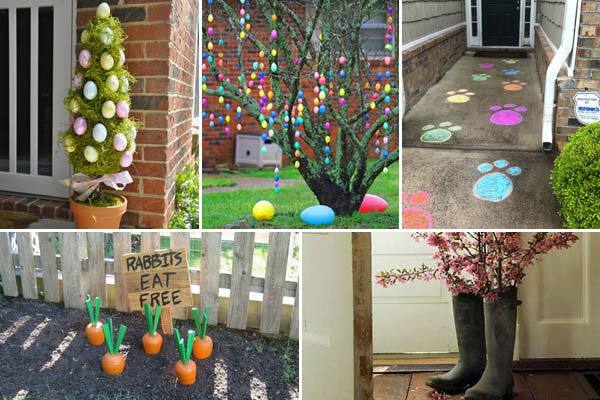 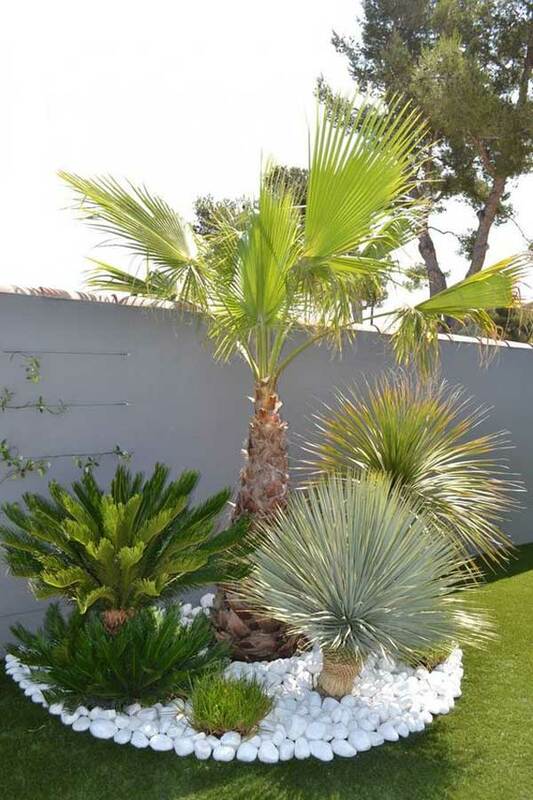 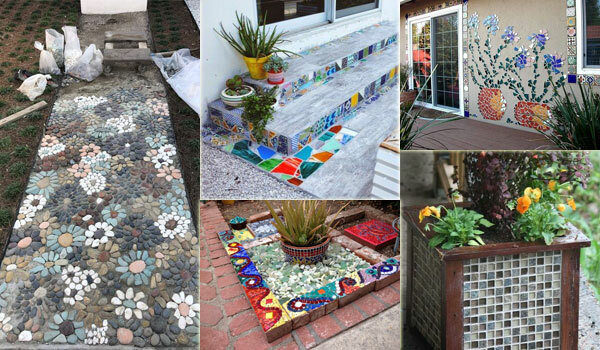 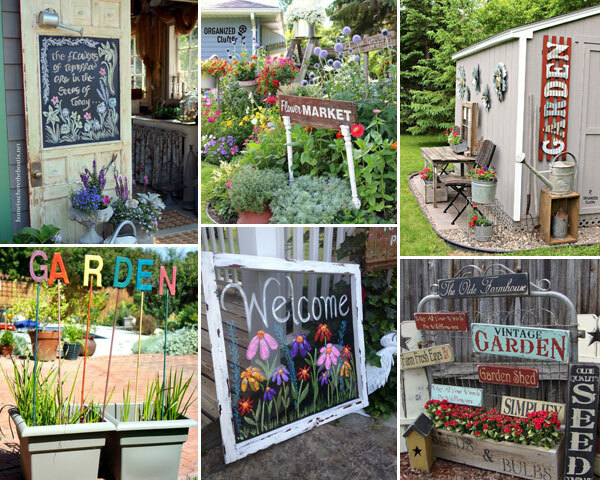 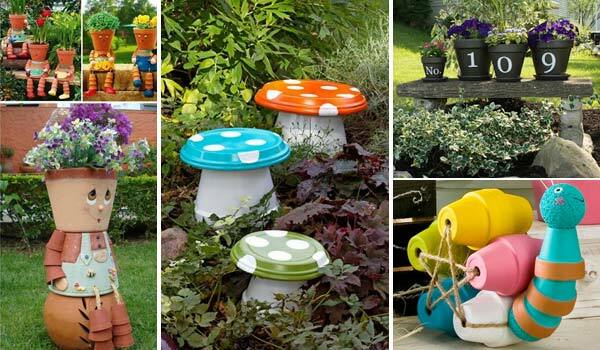 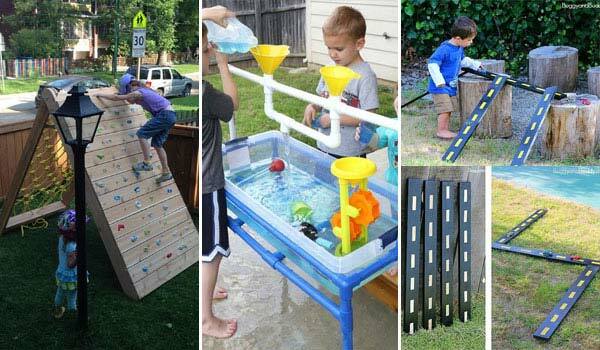 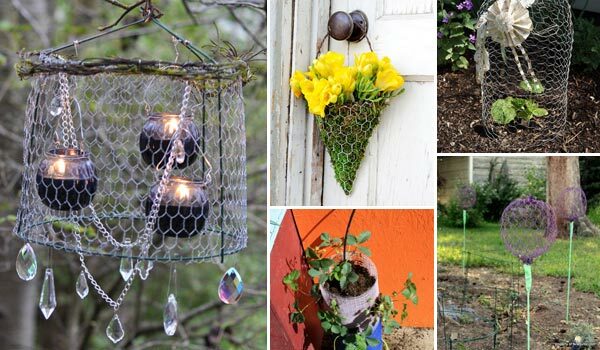 Have a look at these fabulous decor ideas and then try a design of white gravel landscaping.